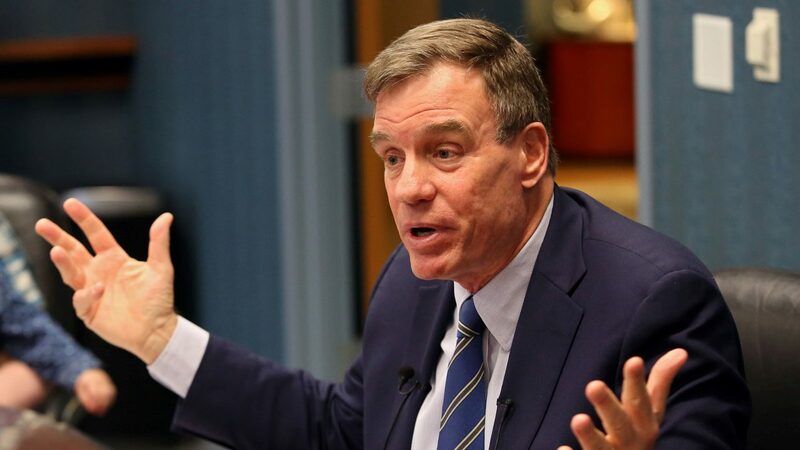 Two top American Senators, John Cornyn and Mark Warner have asked Prime Minister Narendra Modi to adopt a soft stance on data localisation, warning that India's policy on the issue will adversely affect American businesses in the country. Data localisation is an act of storing data on any device that is physically present within the borders of a particular country where the data was generated. 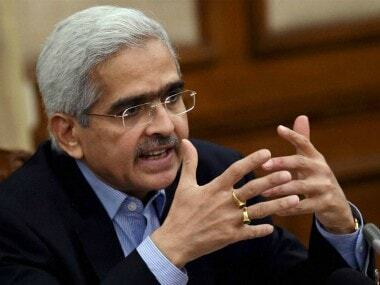 The Reserve Bank of India (RBI), in a circular in April, said all system providers will have to ensure that the entire data relating to payment systems operated by them are stored in a system only in India. It gave time till 15 October to comply with the mandate. In a letter to Prime Minister Modi dated Friday, senators Cornyn and Warner— who also hold top leadership positions in their own parties — have opposed the data localisation requirement of the Indian government. "Data localisation requirements, such as those contained in the draft data protection bill and draft national e-commerce policy framework, will have negative impacts on the ability of companies to do business in India, may undermine your own economic goals, and will likely not improve the security of Indian citizens' data," they said. Cornyn from the Republican Party and Warner from the Democratic Party are co-chairs of the powerful Senate India Caucuses. When companies adopt high-quality privacy safeguards, the location of data has no bearing on whether the data is secure, they argued. 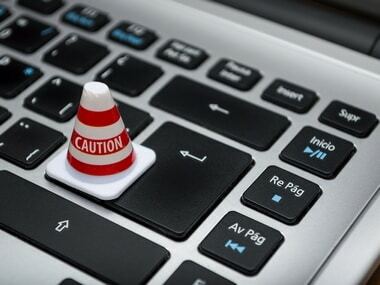 "In addition to effectively reducing data security, forced data localisation requirements create inefficiencies for both businesses and consumers, raising the cost of procuring and delivering data services including ones that local Indian businesses utilize on a daily basis,” the Senators said. "Ultimately, they also increase the cost, and/or reduce the availability of, data-dependent services," said the letter, a copy of which has been obtained by PTI. The two Senators said that forced data localisation will also be counterproductive when it comes to India modernising its framework regarding law enforcement requests for data. "Both the protection and security of data as well as access to data for lawful purposes-can be enabled without a requirement that data be stored in a specific physical location. We encourage increased dialogue on these issues between law enforcement agencies in the US and India," the powerful Senators wrote. The letter comes amidst reports that major American IT companies are up in arms against the latest Indian directive. American financial companies are believed to have approached the administration against the RBI directive which, beginning 15 October, requires them to store in India any payment-related data from transactions that take place inside the country. India has rejected their request of mirroring. On Friday, Deputy US Trade Representative and US Ambassador to the WTO Dennis Shea said that the US wants to prohibit data localisation to ensure that there is a free flow of information across borders. "We want to have prohibitions on data localisation to ensure that there's free flow of information, free flow of data across borders, disciplines around countries requiring companies to give up their source code, a permanent ban on taxation or duties on digital transmissions," Shea said. Shea did not specifically pointed out India on the data localisation issue but made his views pretty clear where the Trump administration stands on this issue. Republican strategist Andy Surabian, who is also a political adviser to Donald Trump Jr, wrote in BreitBart News last week that if implemented, this policy will put an unnecessary burden on American companies and hurt consumers, who will endure higher costs and increased cybersecurity risks. 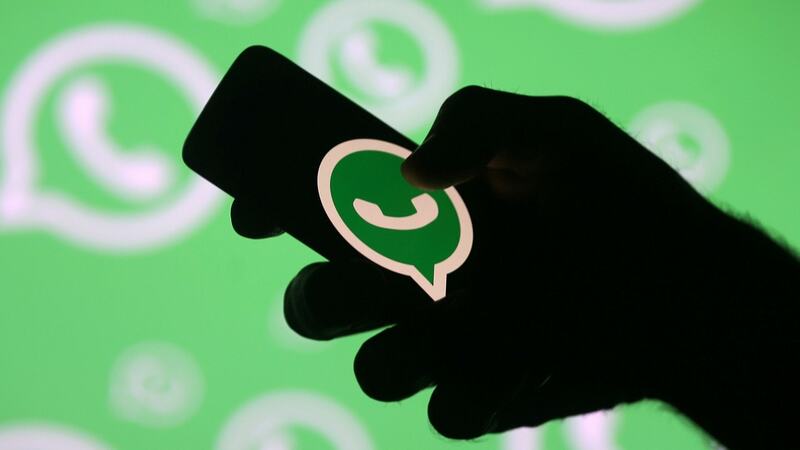 Meanwhile, mobile messaging platform WhatsApp has said it has built a system that stores payments-related data in India, in line with RBI's data localisation policy.